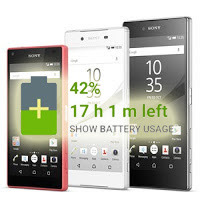 Sony Mobile has just released new firmware with the build number 32.2.A.0.224 for Xperia Z5 series. Guess what's the big news, Stamina Mode is back. 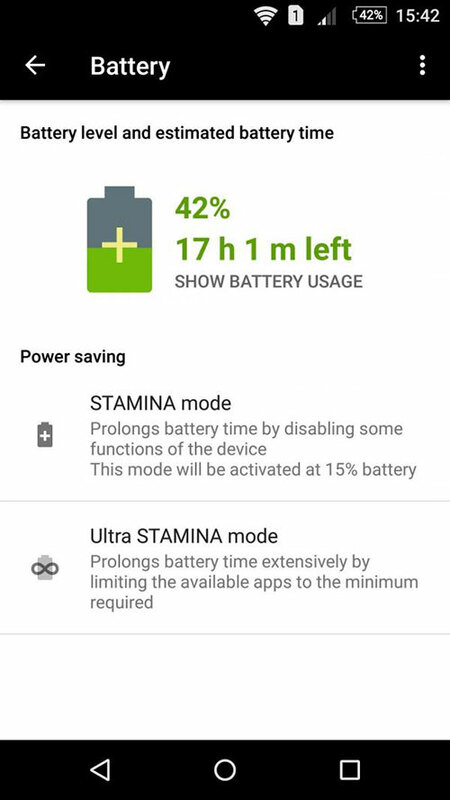 Every Xperia marshmallow user missed the Stamina mode. 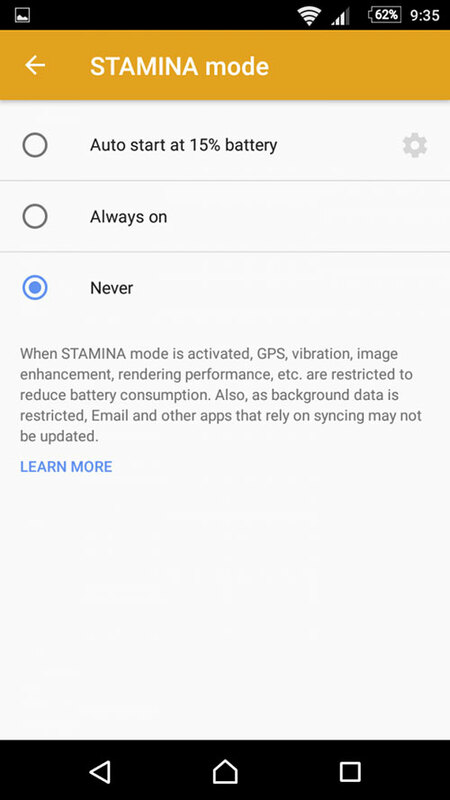 So with this new update you can have your Stamina Mode back again. This will replace the previous firmware build 32.1.A.1.185 from the new build 32.2.A.0.224. Also most of the users were sad about Xperia Z5 Series not getting the Android 6.0.1. 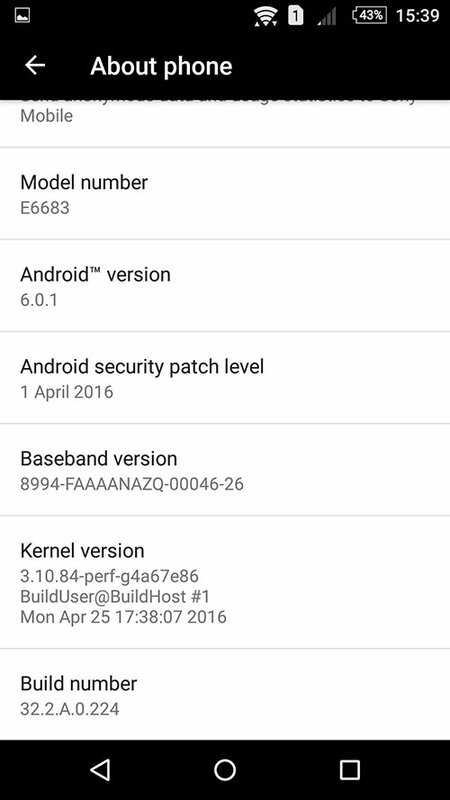 In fact Z5 series got the marshmallow update firstly, but not 6.0.1. 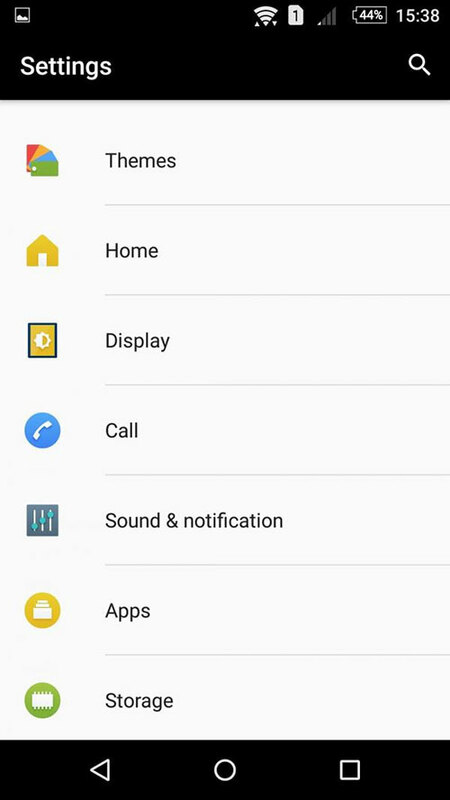 From this new update you will also get android 6.0.1 and April security patches too. We just got a change log from a friend of ours. See it below. For now, the update is available to the Xperia Z5 (E6603), Xperia Z5 Dual (E6683) and Xperia Z5 Compact (E5803, E5823), Xperia Z5 Premium (E6853).